Child behaviour, emotional and mental health and well-being are the cornerstones of Children in Mind. It is child psychology made simple and accessible to parents and child-care workers. From a psychological perspective, infancy (see Babies in Mind) is the foundation for childhood, which in turn is the foundation for the rest of life. Your relationship with your children and the way in which they grow up will, in part, determine the kind of people they will grow into. Of course, raising kids is hugely rewarding and satisfying and for many of us it is the most important thing in our lives. But it can be stressful at times – particularly if your child is struggling or when you are battling to find the resources (inside and outside of yourself) to deal with the inevitable difficulties that arise. Raising kids is also highly evocative at times. It can trigger your own vulnerabilities and sensitivities – pushing your buttons and causing you to lose your perspective and your temper. Children usually don’t tell us with words when they are suffering. They tell us through their ‘bad’, confusing, difficult or strange behaviour. Look out for signs of problems such as sleep disturbances, bedwetting, fears, irritability, problems making friends, extreme mood swings, high activity levels, aggressiveness, bullying (or being the victim of bullying), school refusal, separation anxiety, social withdrawal, stealing, extreme shyness, conflict with parents, scholastic difficulties and learning problems, and ongoing complaints about physical problems such as stomach aches. If your child is manifesting any of these problems, they should be explored with a view to understanding what is really troubling him. Finding the meaning in your child’s behaviour is central to helping to solve the problem. Talking the behaviour through with a trained, skilled child psychotherapist is often the first step. 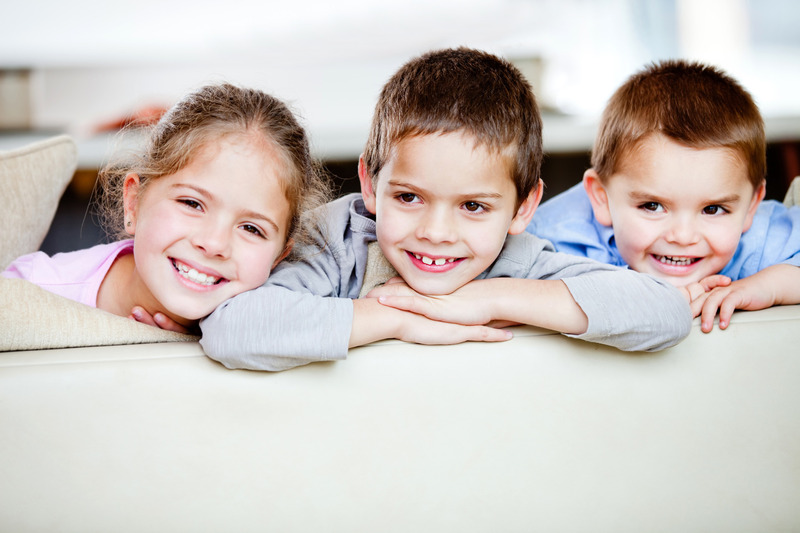 Should you need help with your child, please contact the founder of Children in Mind, Jenny Perkel – jenny@perkel.co.za – so that you can be referred to someone in your area who can assist you and your family. From a psychologist’s perspective, it doesn’t make sense for parents to try to make their children ‘happy’ all the time. A few decades ago it would have been considered madness to send kids off for psychotherapy unless something was drastically wrong. 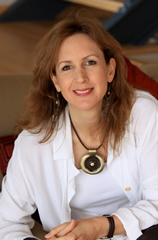 Children in Mind was started by Cape Town based clinical psychologist, Jenny Perkel. Like Babies in Mind, it is informed largely by a psychodynamic framework. But in addition to this, it is based on a substantial body of evidence-based research, specifically related to child development and child psychology. The author, Ian McEwan wrote, “There is no richer field of speculation assertively addressed as fact as child care.” Although the ‘truth’ can be elusive and can vary from person to person and across cultures and generations, Children in Mind aims to ally itself as closely as possible to the ‘truth’ of child mental health. The primary focus and priority is the child’s best interests. It can be unhelpful sometimes to be given generalized advice about your kids when the ‘expert’ doesn’t know or understand you, your circumstances and the specifics of your child’s life. For this reason, there are limits to how much guidance and help you can get from the internet, including this website. If you feel that the problems that you are experiencing with your child need to be addressed more thoroughly, please contact Jenny Perkel at jenny@perkel.co.za, so that she can discuss your concerns with you directly and perhaps refer you to a child psychology specialist in your area.